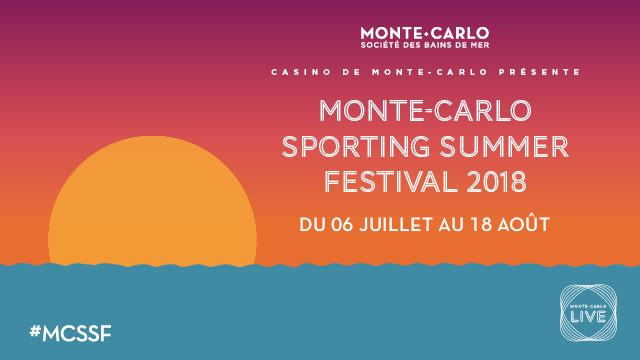 Traditionally in the summer, the unique musical festival «Monte-Carlo Sporting Summer Festival» takes place in the Principality. 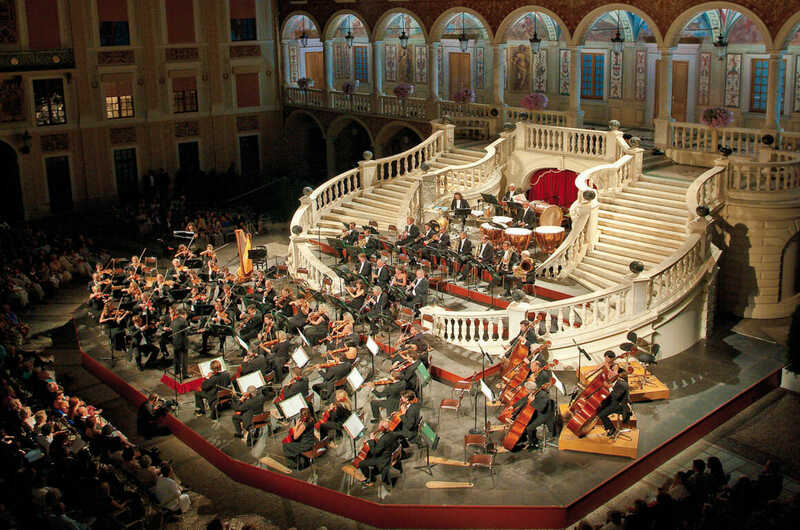 Concerts in Monaco last for two months and feature fabulous performances by the best world’s singers and actors. The festival takes place in several sites and offers musical events of absolutely different genres, attracting numerous audiences. This unique festival gives everyone an opportunity to find a concert that suits one’s taste. This year, you will be able to listen to the music of such virtuosos as Ringo Starr, Seal, Tom Jones, The Original Gypsies, Santana, Etienne Daho, Il Volo, Rita Ora, the Leningrad band (Russian music band), and many others. 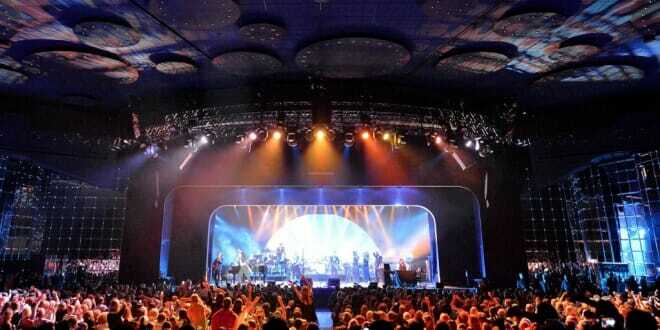 This year, Ringo Starr opens the festival; his concert on July 6 will take place at Salle des Etoiles. The British soul and jazz singer Seal will add special flare to the festival; he will perform during the Red Cross Gala which celebrates its 70 anniversary this year. Last year, the Russian singer Grigory Leps opened «The Russian Season» of the Monte-Carlo Sporting Festival. This summer, two Russian singers will perform on the well-known Sporting stage in Monaco: the Leningrad band and Stas Mikhaylov who will give two concerts; one will be held at the Sporting hall and another one at the Opera Garnier. 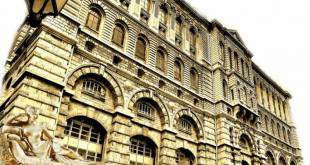 Also, in the Opera Garnier hall, on August 2, fans of rap music will be invited to see the concert by the French rapper, MC Solaar. This year, on August 5, the legendary singer Carlos Santana, an absolute master of guitar playing, will perform in Monaco with his rock band at Salle des Etoiles. R’n’B music fans should undoubtedly visit the concert of the young singer Rita Ora, originally from Kosovo, whose popularity has reached its peak at the age of 27. She will perform in Salle des Etoiles on August 7. 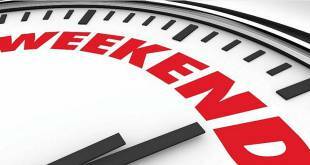 As always, the rich festival program offers musical choices for fans of all music genres. «The Golden Treasures of the Pharaohs» exhibition brings together more than 150 masterpieces from the museum of Cairo and presents a magnificent selection of the prestigious jewelry found in tombs of Egyptian pharaohs. The exhibition visitors will be able to see treasures from the Tutankhamun and Tanis tombs. They feature jewelry worn by both women and men. Only the elite had the privilege of wearing valuable jewelry at that time. Jewelry was reserved as a gift to gods or used to display power. Christiane Ziegler, the Honorary Director of the Department of Egyptian Antiquities at the Louvre Museum, the Director of Publications of the Archaeological Mission of the Louvre Museum in Saqqara (Egypt) and the President of the Center of Archeology of Memphis is the curator of this exhibition. Guests will also appreciate different collections from an artistic point of view and learn about the traditions and rituals of Ancient Egypt. This unique initiative, featuring concerts in the Prince’s Palace of Monaco, really deserves a visit. During these weekly concerts, you will have an opportunity to enjoy melodies of fine classical music in the atmosphere of the palace. Starting July 12, every Tuesday and Friday, the symphony orchestra will present talented musicians performing in all classical music genres. 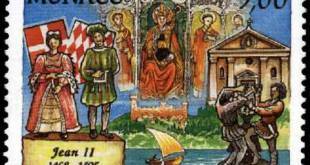 Every summer, since 1966, the Mayor’s Office of Monaco has been organizing this unusual competition. Participants from different countries are judged by beauty and originality at Port Hercule under an accompaniment of music. 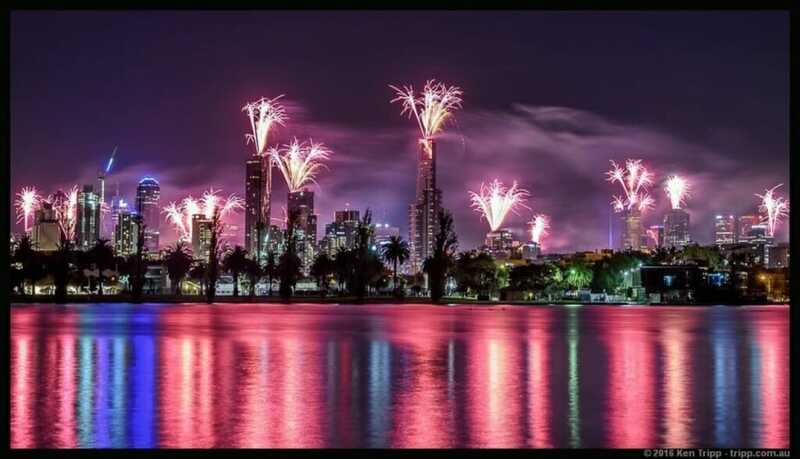 Firework takes place on two evenings in July and two evenings in August. Each time the show features one country and the jury chooses the first-place winner whom they award a prize of 10 000 euros. This year, you may see the participants on the following dates of the festival: Italy (July 21), Spain (July 28), Portugal (August 4) and Bulgaria (August 11). The best way of watching the show is at Port Hercule (reserve tables in bars in the port in advance) and also from Ostende street. Each show lasts about 25 minutes. The Monaco Red Cross Ball is one of the largest charitable gala events in the world which brings together the most eminent personalities including many from the ruling houses of Europe. The ball takes place every year in the middle of the summer and it serves as the culminating point of the season in Monaco. 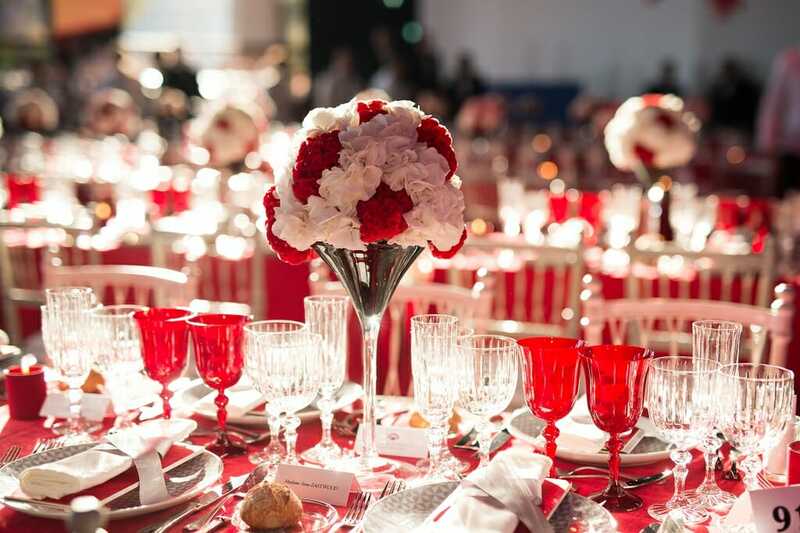 This year, The Monaco Red Cross Ball will be held on July 27, on Friday, and it will celebrate the 70th anniversary of this charitable organization. Nowadays, The Red Сross Ball is traditionally held at the famous Salles des Etoiles of the Monte-Carlo Sporting Club. Since 1989, different performers and artists have participated in this event. Every year, an artist creates a unique piece of art for this event connected with the Red Cross theme. The legendary British soul and jazz singer Seal will perform during this anniversary year event. He will sing the immortal hits of such legendary singers as Ella Fitzgerald and Frank Sinatra. 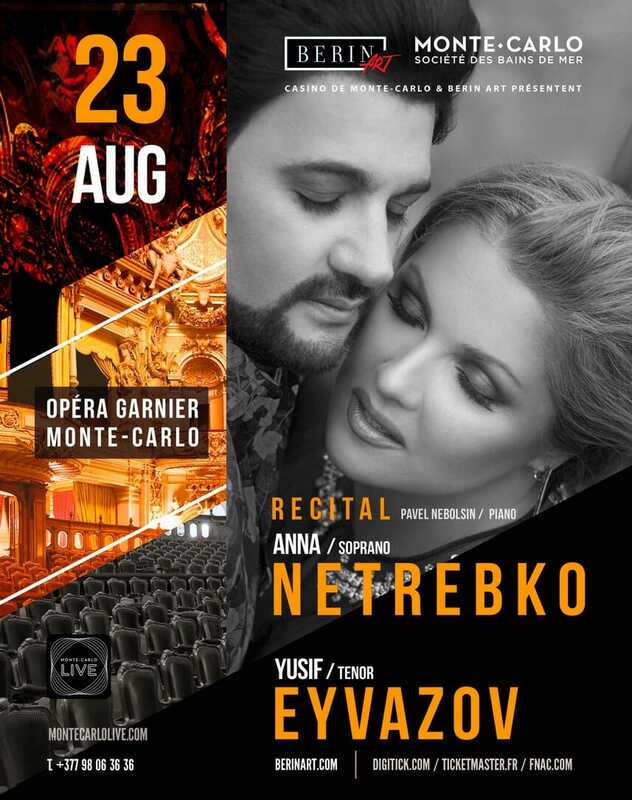 The Berin Art and The Opera Garnier of Monte-Carlo are happy to invite you to this unique event — a concert with Anna Netrebko (soprano) and Yusif Eyvazov (tenor) which will take place in the well-known Salle Garnier. During this exclusive concert, two great opera singers will delight true lovers with arias by such classical composers as Verdi, Puccini, Strauss, Rimsky-Korsakov and many others. In the absolutely special atmosphere of this concert, Anna Netrebko and Yusif Eyvazov will sing their favorite music pieces which they will personally select for the evening program. The most successful contemporary star, Svetlana Loboda, will give an exclusive concert for the first time in Monaco. Her «space show» will impress even the most demanding audience. LOBODA has a new style, a unique manner of performing, presenting modern trends in the world of show business. Singles from her latest album «H2Lo» have quickly reached the first place in numerous top-charts, become hits, and broken sales records. Her video clips have reached tens of millions of viewings on YouTube. Admirers from around the world are looking forward to this live performance by this star. This rare opportunity should not be missed: see Svetlana Loboda on August 31 in Opera Garnier of Monte-Carlo. Hurry up to buy tickets for this historical concert! 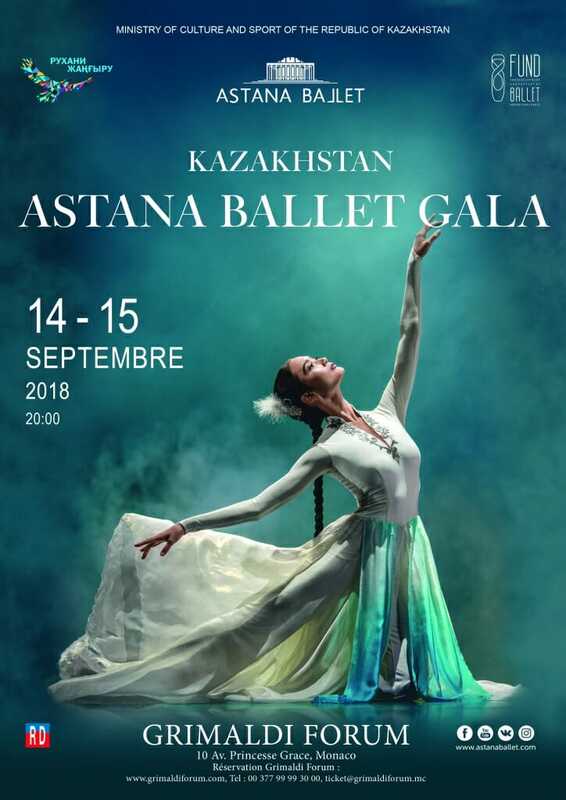 The Astana Ballet Theater will present its main production «Kazakhstan Astana Gala Ballet» in Monaco along with a number of one-act ballets in neoclassical style. The fabulous show «Heritage of the Big Steppe» is the highlight of the program. This performance features national and ethnic dance styles. It is created by modern choreographers who strive to preserve the authenticity of the Kazakhstan ballet. One of the one-act ballets, under the direction of the choreographer Ricardo Amarante, named «Love. Fear. Loss», consists of three dancing duets. 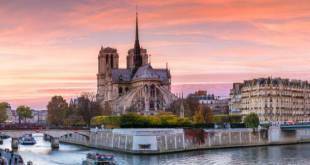 Each of them tells the story linked inseparably with episodes of Edith Piaf’s life. This mini-performance fills the atmosphere with love and tragedy. Each part of the ballet is reminiscent of the tango and evokes deep emotions that underscore the mastery of the technique, as well as charming movements and silhouettes. 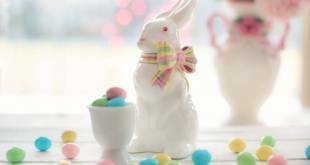 This concert by the Symphony Orchestra marks the opening of another brilliant season. The first concert will feature fine works of classical music by such recognized masters of the classical genre as Verdi, Shostakovich and Beethoven. 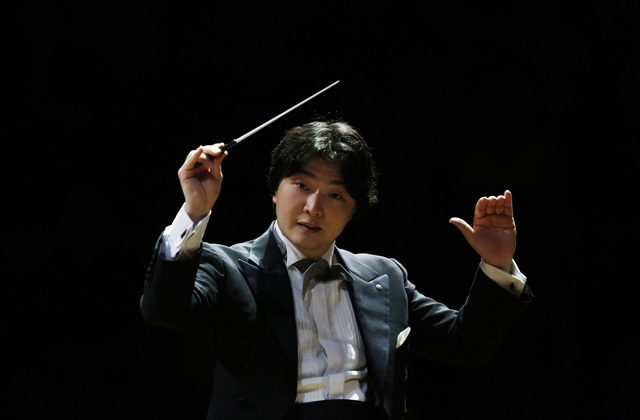 The concert will be directed by the talented conductor of the Monegasque Symphony Orchestra, Kazuki Yamada. 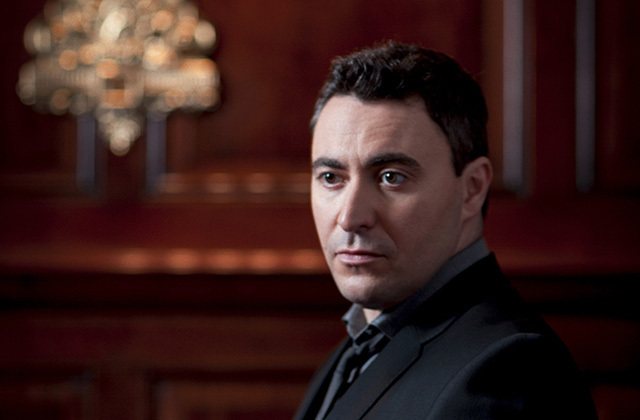 Maxim Vengerov, the famous violinist, the twice winner of the «Grammy» award, will perform as the soloist in this concert. Three years ago, producer and actor Manuel Collas de la Roche founded the sustainable movement Monaco Better World Forum (MBWF) aimed at re-humanizing the World by inspiring an inner reflection on social and environmental issues into the public through one of the most effective tool Man has ever created: Cinema. The 2018 international film festival edition called «Cinematic Art at the Service of Humanity» will take place at the Monaco Yacht Club under the High Patronage of HSH Prince Albert II who will give the prestigious MBWF awards to the best movies designated by a technical jury. The dinner Gala will become a special fundraising event in favour of four main solidarity projects. 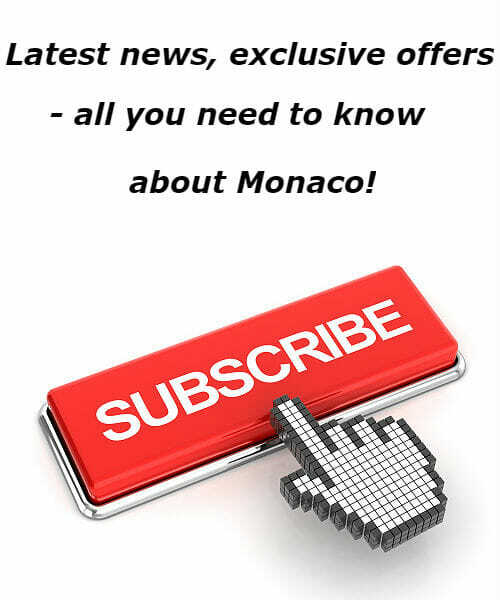 Monaco Yacht Show is recognized both as the main European and the world yachting event. The princely family of Monaco has always supported the sailing and yacht business and contributed to its development. 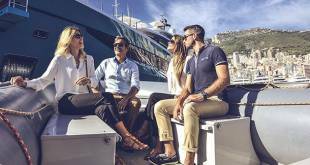 Here you will be able to discover novel trends in yachting skills, encounter the giants of the yacht business, learn the latest news, and get acquainted with professionals. You also have an opportunity to choose the most technologically advanced superyacht for yourself. From September 26 to September 29, 2018 don’t miss the unique opportunity to see 125 yachts from 25 to 100 meters long, including 45 boats which will be presented to the public for the very first time. 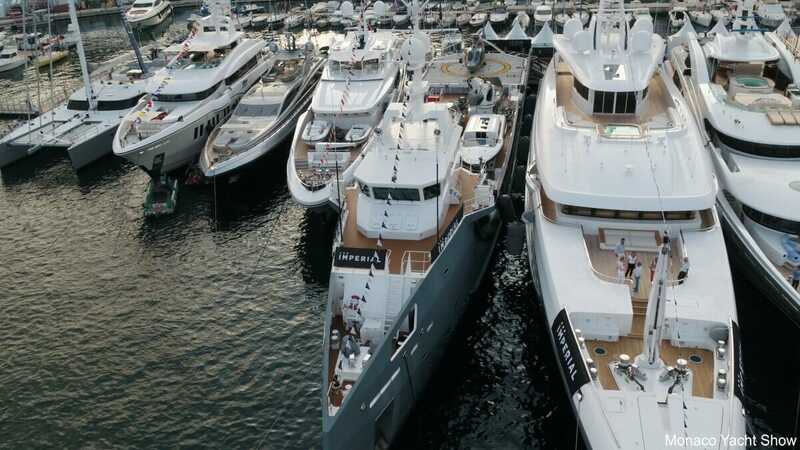 About 600 yacht brands and companies will dock at the port of Monaco at the end of September to amaze the experienced public with innovative models in the yacht industry. 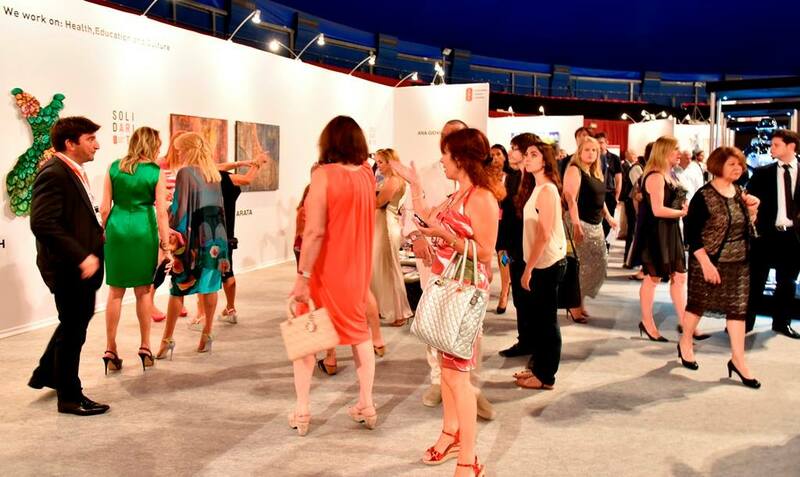 The motto of the art fair is «Where art meets a glamour» and it will take place, of course, in Monaco. Where else? The Principality actively develops and contributes much to the artistic life of the region. It organizes numerous creative events to promote the creativity of artists living here and also attracts many talented painters and sculptors from all over the world. From September 28 to September 30 all enthusiasts and fans of art will meet at this annual art exhibition in Monaco. There will be a private opening day party. It will take place in the evening of September 27 and invite both artists and numerous gallery owners. 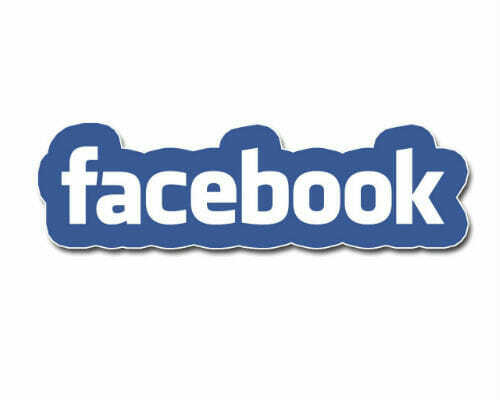 The official opening for the public will take place on September 28. 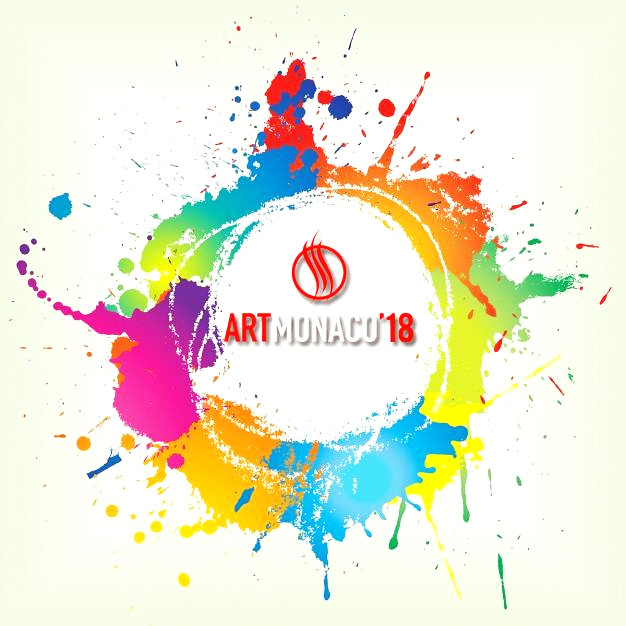 If you have been dreaming of decorating your house for a long time with a unique piece of art, don’t miss the Art Monaco 2018 exhibition. 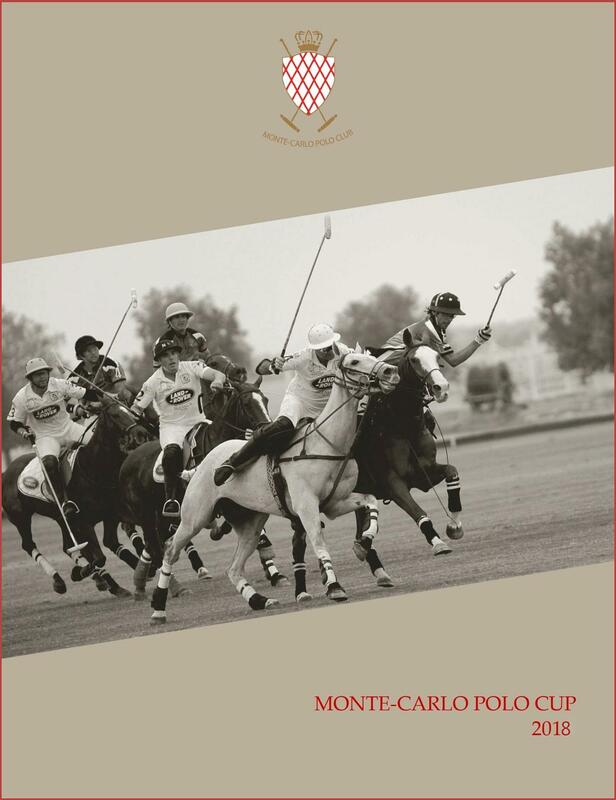 The Monte-Carlo Polo Cup is held every year under the High Patronage of HSH Prince Albert II. In 2013, Francesco Mitrano, businessman and Monegasque resident, founded the Monte-Carlo Polo Club — the first club dedicated to this sport in the Principality. 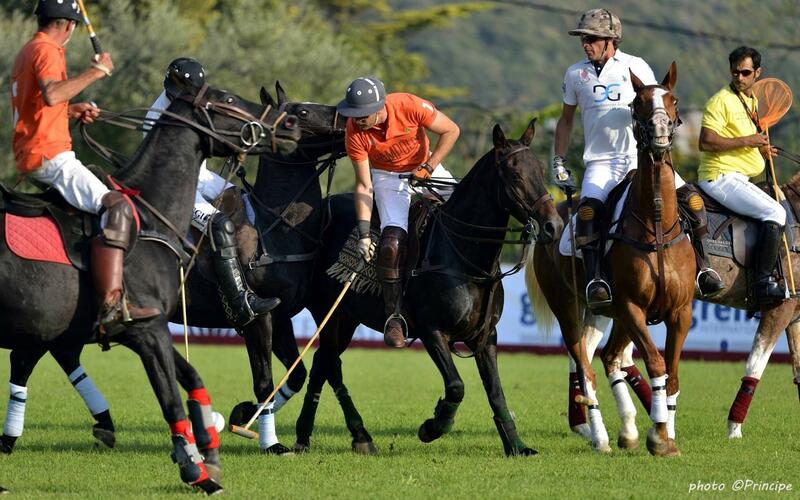 This tournament aims to gather in Monaco international Polo teams, around a manifestation as qualitative in its sport competition as in its elegant audience and demanding in the organization of the associated events. 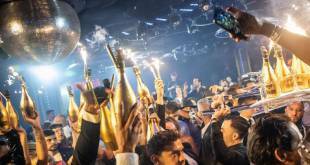 Guests will enjoy breathtaking contests between the teams as well as VIP-cocktail parties, lunches, charity Gala evening and delightful catwalk of the «Ladies in Hats». The Monte-Carlo Polo Cup is the only sportive tournament, organized in the Principality of Monaco (besides the Grand Prix) that benefits from the privatization of the Casino Square during its opening on Friday 5th of October 2018 at 12:00 («PARAD of the Knights»). 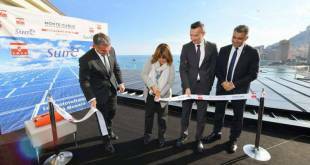 The international Sportel Monaco conference will take place in October at the Grimaldi Forum. 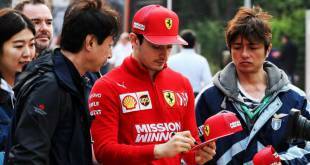 The ceremony itself will take place on October 23 at 20:00 at the Grimaldi Forum. 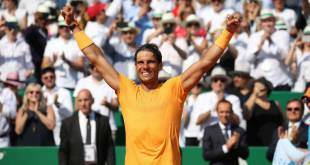 Olympic champions and sport international stars will be present at the ceremony to hand trophies to the winners of the Sportel Awards. One of the awards is Les Podiums d’Or which is the award for the best sports broadcast. 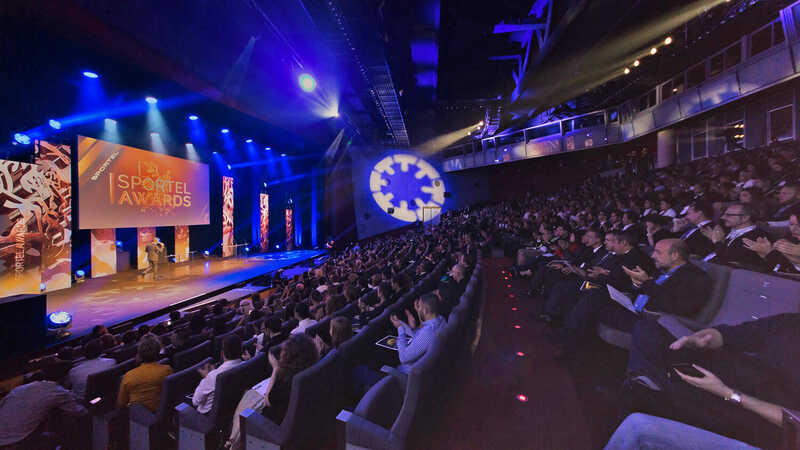 Other Sportel Awards include: The Book Competition Prize for the most beautiful book of the year about sport, The Sport Slow Motion Sequence Prize for the best slow motion video demonstrating sports emotions. During this prestigious ceremony the «Autobiography Prize» will be awarded to the champion who has published the best autobiography of the year. In addition, during the ceremony, The Discovery Prize award will be given for the best short movie (documentary, biography or interview) about sport, a team or a sports figure. 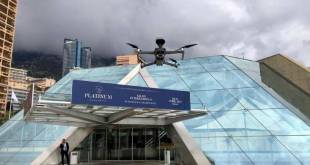 The ceremony will also feature The Innovation Prize — an award for the video which covers an event and which was edited with the use of innovative technology. 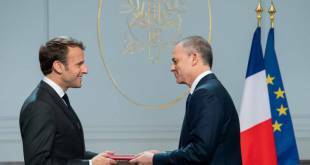 Denis Matsuev, one of the most talented Russian pianists, will perform the jazz program in the well-known Salle Garnier of the Opera Garnier of Monte-Carlo. Each of his concerts is uniquely arranged and grants pleasurable moments to lovers and fans of classical music. His performance will leave nobody indifferent. 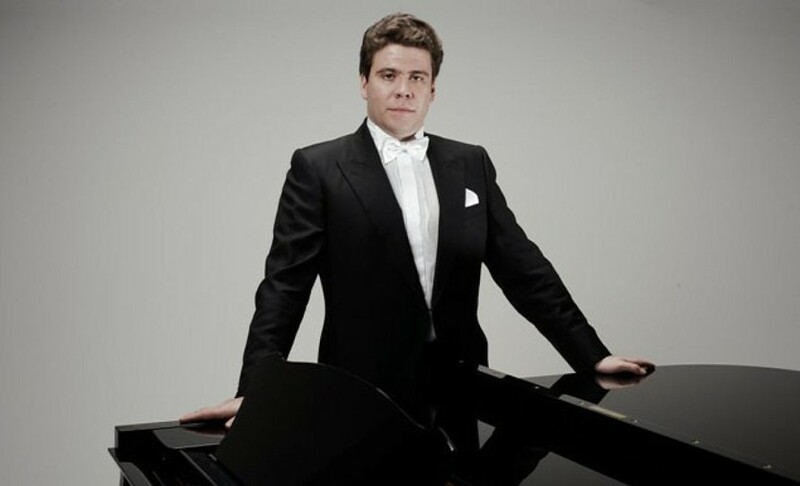 Denis Matsuev, the virtuoso and expert, performs around 150 concerts annually on the most prestigious stages of the world. In November of this year, you have a unique opportunity to visit his concert in Monaco. The repertoire of his concert is a closely guarded secret. We have no doubt, Denis Matsuev will brilliantly perform the most difficult classical pieces giving them new sound and interpretation. His playing will produce deep emotional impact, touching the most delicate strings of your soul.